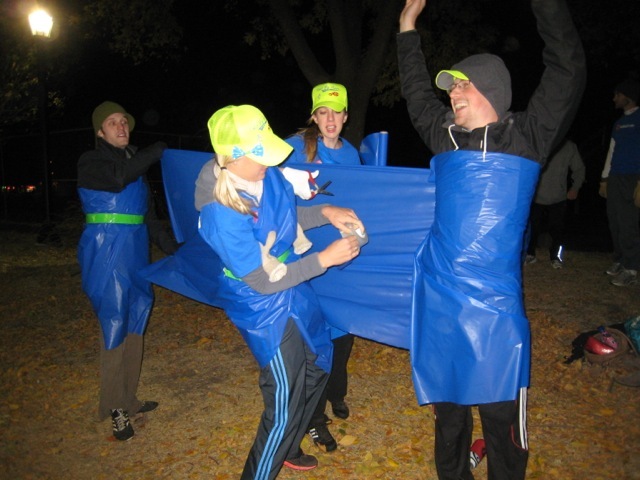 MN Twin Cities WAKA Kickball: Week 4: Team Theme Winners! Week 4: Team Theme Winners! Hold My Beer and Watch This is the team to beat when it comes to TEAM spirit. Well done, Kickballers!